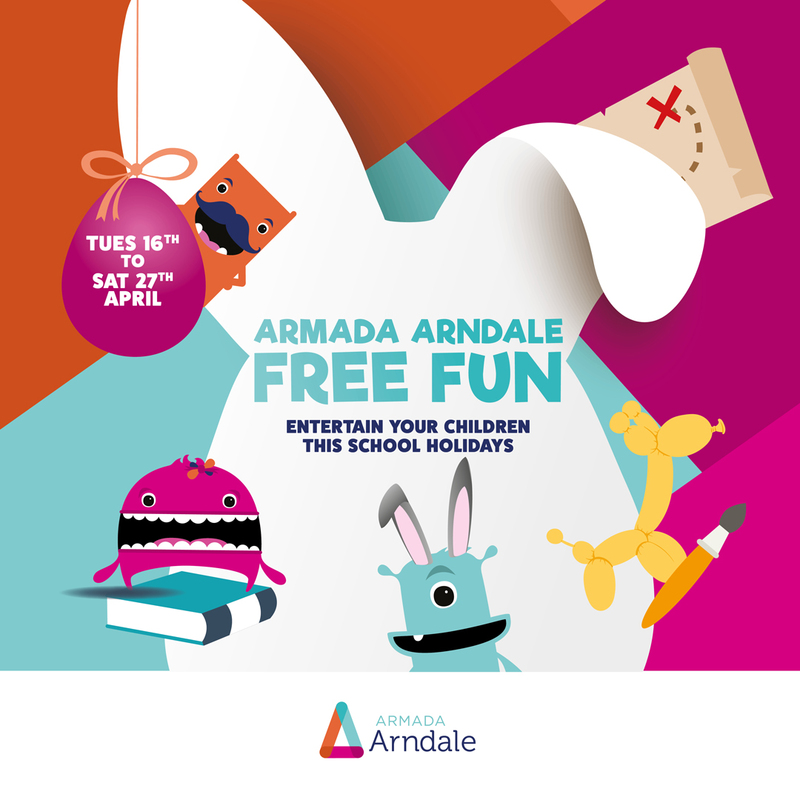 Come and join Armada Arndale this April School Holidays for our FREE School Holiday Fun! From Tuesday 16th April to Saturday 27th April get the kids involved with all the FUN. Be immersed in the Easter and craft theme as you create your own Easter Plaster Magnets, Egg Hunt, Make your own slime workshop and so much more.! PLUS Story Telling Session by Paint The Parks and Gardens REad on Tues 16th & Wed 17th 11am – 12:30pm near Michael Hill Jewellers.